Receive an E-Mail when this download is updated. This archive contains five Unreal Engine 4 demos that demonstrate engine capabilities in different scenarios. Effects Cave: Lets you walk through a cave with water and lighting effects. 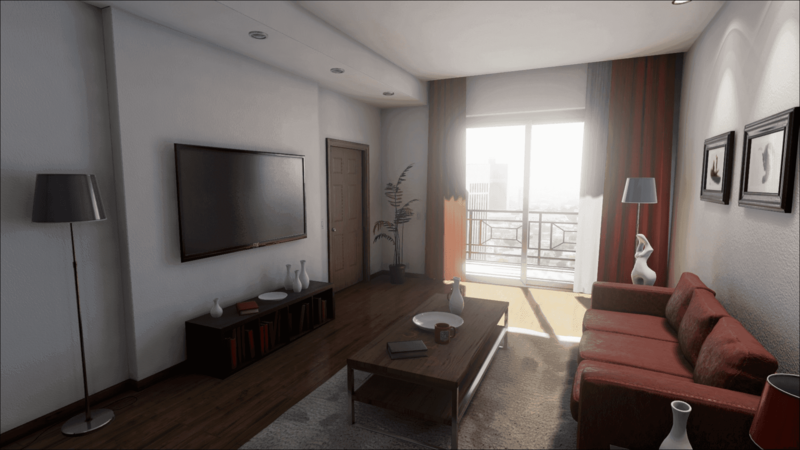 Realistic Rendering: Renders an indoor scene with almost photorealistic quality. Reflections: Shows off how to get the most of Unreal Engine 4's Real-time reflection system in a realistic, dark, and grungy environment. Shooter Game: Serves as a basic template to a Quake 4 style multi player game. Temple Mobile: Walkthrough in a temple.